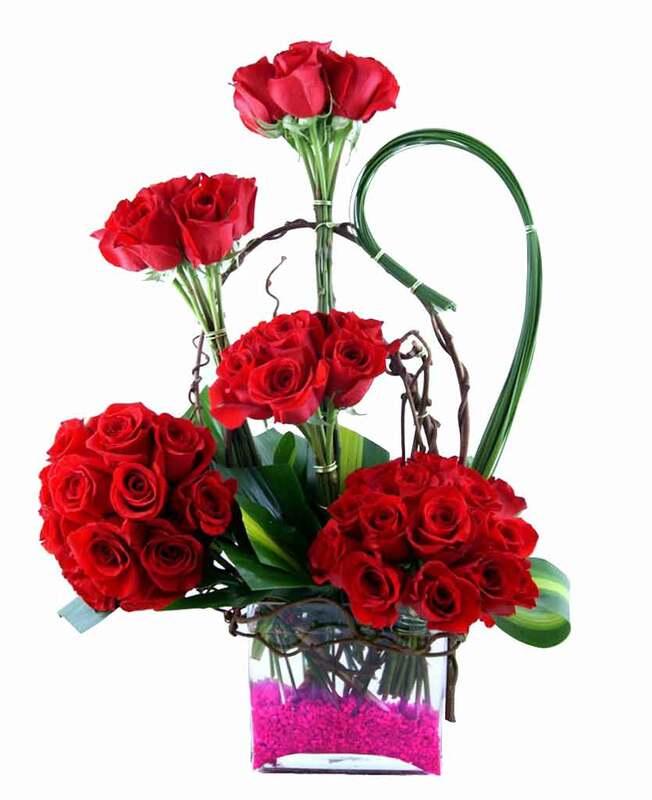 Myflowergift - These royal looking flowers can make anyone happy from myflowergift.com. 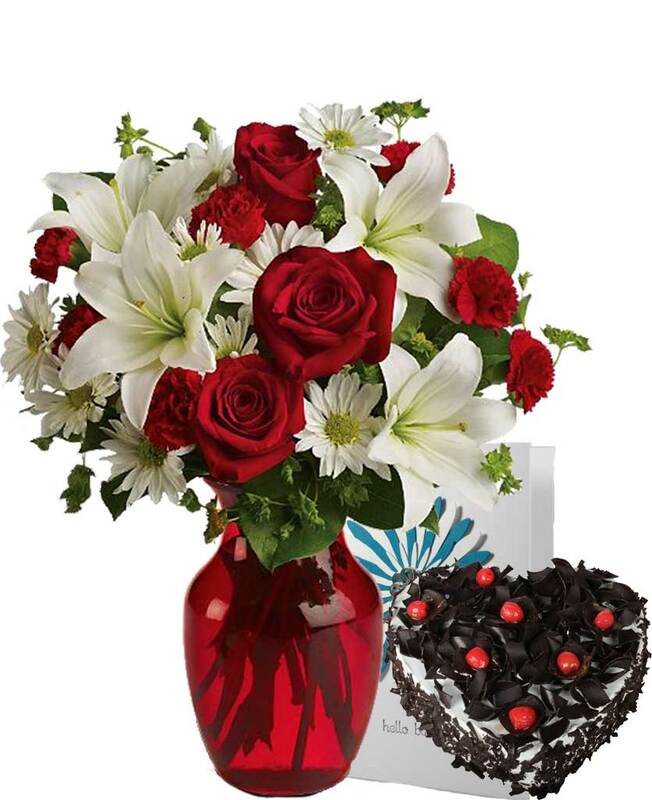 Red roses, chocolate cakes can make sure that you order this gift for your loved ones and make him or him smile. 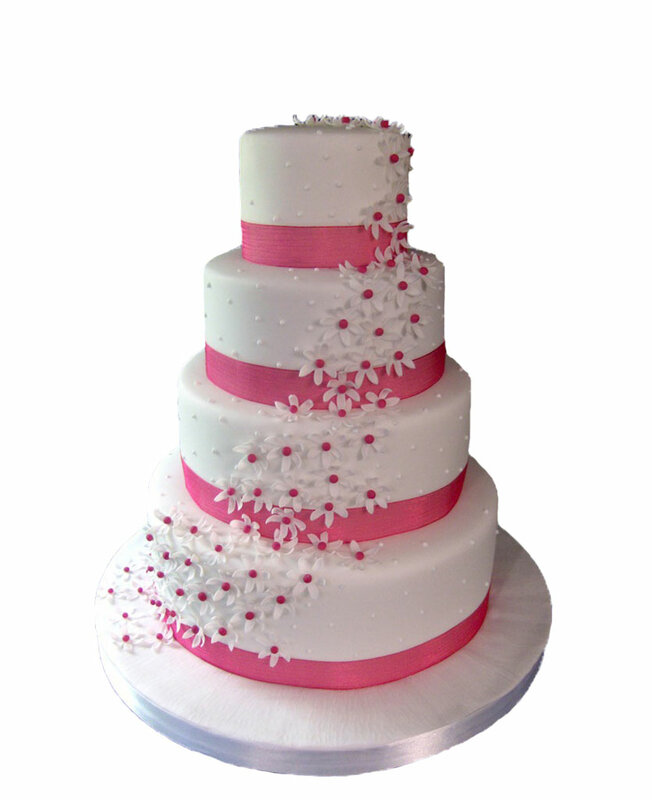 Place an order now and send this to your sweet heart.